TfL Rail info and timetables have now emerged on the TfL website. Quite a number of the Class 315 units have been repainted, and Central/Jubilee Line trains are having their maps updated. I'll be looking forward to how this pans out. PS: the stations will accept TfL staff passes from 31 May. "From 31 May 2015, we will take over the running of West Anglia Rail services between Liverpool Street and Shenfield." Stratford Station has all signage changed to include TfL rail, platforms 5 and 9 apparently! 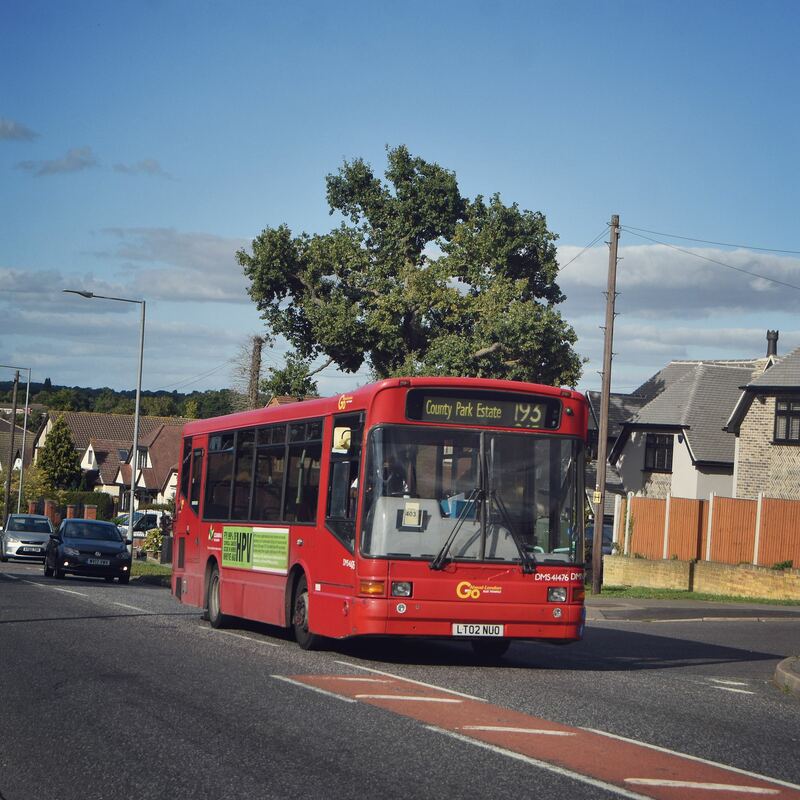 TfL have released a press release setting out the revised fare and pass arrangements for the transferring West Anglia and Great Eastern line services. Within the press release are links to the new Tube Map pdf and also a fares document showing changes. TfL and Greater Anglia have agreed that the TfL PAYG fare scale will apply for journeys via T Hale that are run by Greater Anglia. This equates the farescales between Cheshunt and Liverpool St via each route. 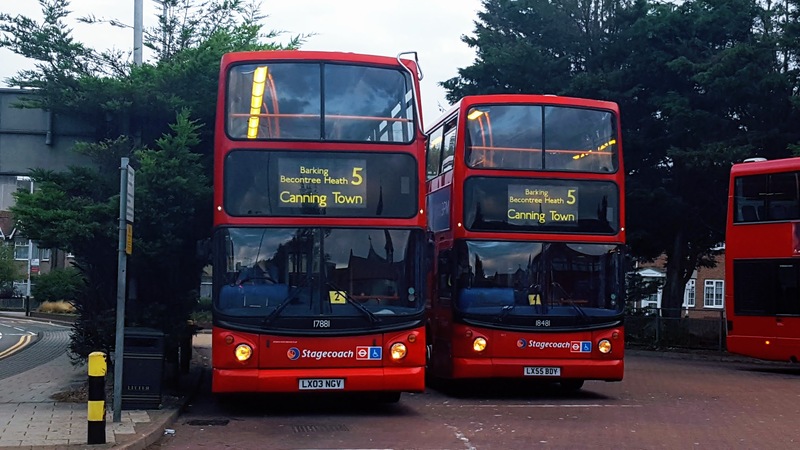 – Brentwood moves to Zone 9 and TfL fares apply. – TfL concessions and refund policies apply. – No existing tickets are withdrawn so season tickets to Liv St remain. – Looks like the Freedom Pass will be valid *on TfL operated services* to Cheshunt and Shenfield. This needs a firm clarification as I think the press release is a tiny bit vague. – The “Zone 1 add on” fare is removed where TfL fares apply. This is why a number of fares will fall considerably. – Greater Anglia continue to set fares from Shenfield to Zone 1 so no change at Shenfield for trips to Liv St and beyond. However TfL will set fares from Shenfield inwards to Zone 2. Does anyone know if its the last class 315 upto Southend Victoria tonight? Or was this withdrawn after Friday 15th May? TfL Rail Uniform has been unveiled alongside Overground and Underground uniforms at the intermodal Stratford Station. I'm wondering if this will be the Crossrail uniform as well or if we'll see lilac/lavender colours on its own new uniform. Based on those photos I think the uniform looks vile. It also looks badly fitting on one or two of the "smiley young things" chosen for the photoshoot. There are elements of each genders uniform that I like but overall I think it looks cheap! Not as robust as the existing uniform. Also I hope more formal shoes are provided as part of the uniform. If the lady in the TfL Rail uniform had to go on the tracks she'd certainly injure herself. Do you use TfL's rail service from Liverpool Street to Shenfield? Join a Twitter chat tomorrow from 19:00, when TfL Rail boss Howard Smith and service operator MTR's Nigel Holness will be on hand to talk about the new route. No trains until 7:00 from Shenfield and no snow this morning. What a disaster, not sure if they've gone down so low yet? Apparently it was impossible to get on trains at Romford already. Looks like another day at the office for TfL Fail, I recommend that if any of you are having a bad day to just scroll through that feed and it'll make you chuckle It's quite often that on the feed people just pile in roasting them and you end up with ridiculous chains of people cussing the service out in entertaining ways.